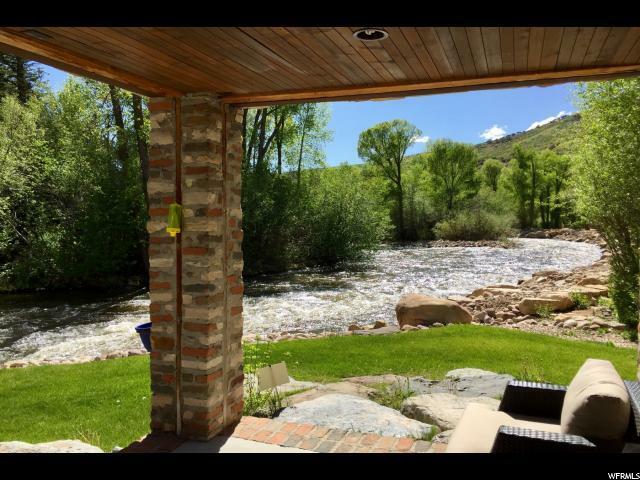 River House! Did I mention it is on the river? This is your last great opportunity to catch an impossible to replicate home on the Weber river. 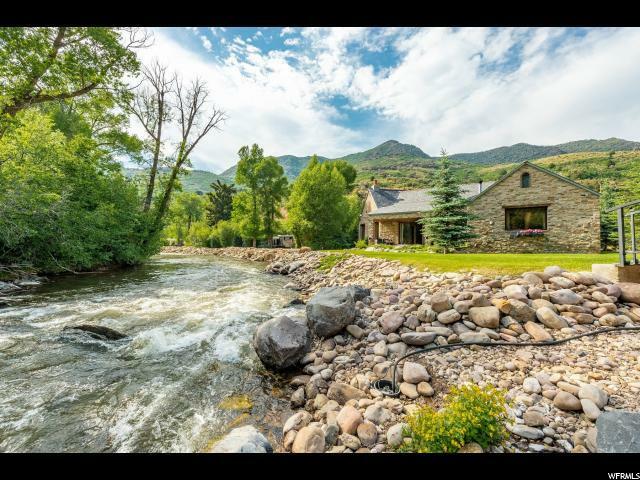 Wake up to the sight, and sound, of the river as it curls around this Weber Canyon home. 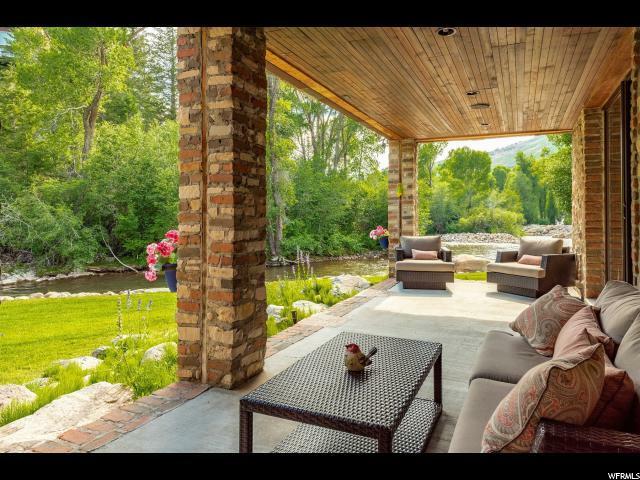 Unbelievably, the house sits just 25' off the water. Built in 2010, you will not find a newer home with this location. Fully automated electronics and entertainment systems. 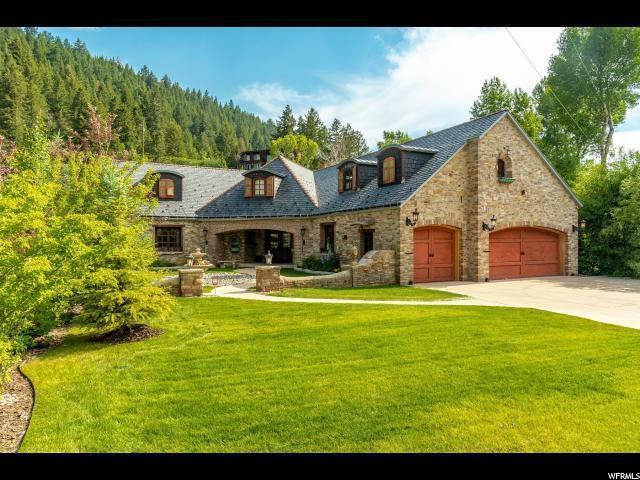 Two spectacular garages " heated, water, water & sump drains, lights, vacuums " 3 car attached and an oversized detached big enough for a 4-wheeler AND 4 cars, or your Rockstar bus (literally 57x18). Duel heating system with radiant and forced air heat, as well as central air to keep the house perfect in the summer.